The Truth about the Two Week Wait. Being able to get pregnancy results after 5 days: PRICELESS. We could not be more excited and blessed to have received this amazing news! Almost a year to the date of when we went to see my regular OB after trying for a year unsuccessfully we received our BFP! 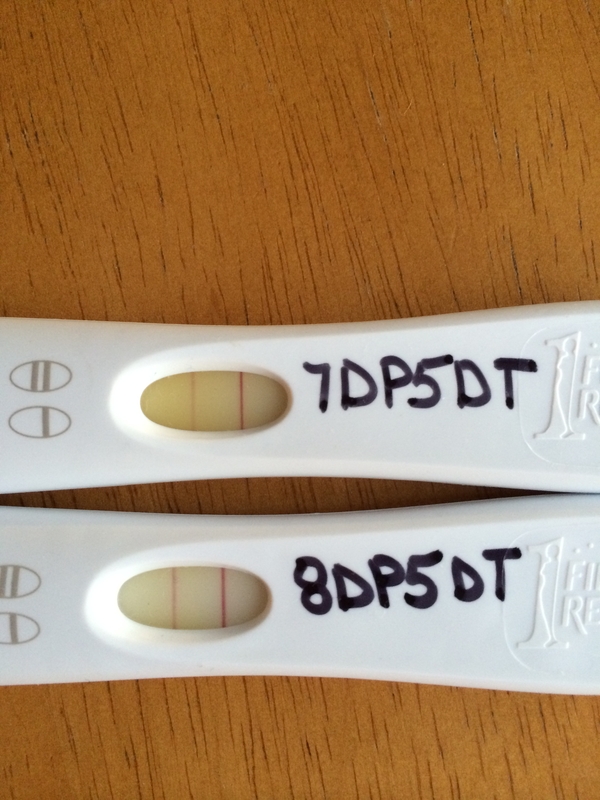 (big fat positive) It’s been a long crazy year and we are by no means out of the woods yet, but we got a BFP! BUT let’s be honest about the two week wait…we were stressed out, read other people’s instagram accounts/blogs and took a pregnancy test everyday starting on day 5 but we didn’t blog. We didn’t post or blog during this time and the decision not to do so was a tough one. 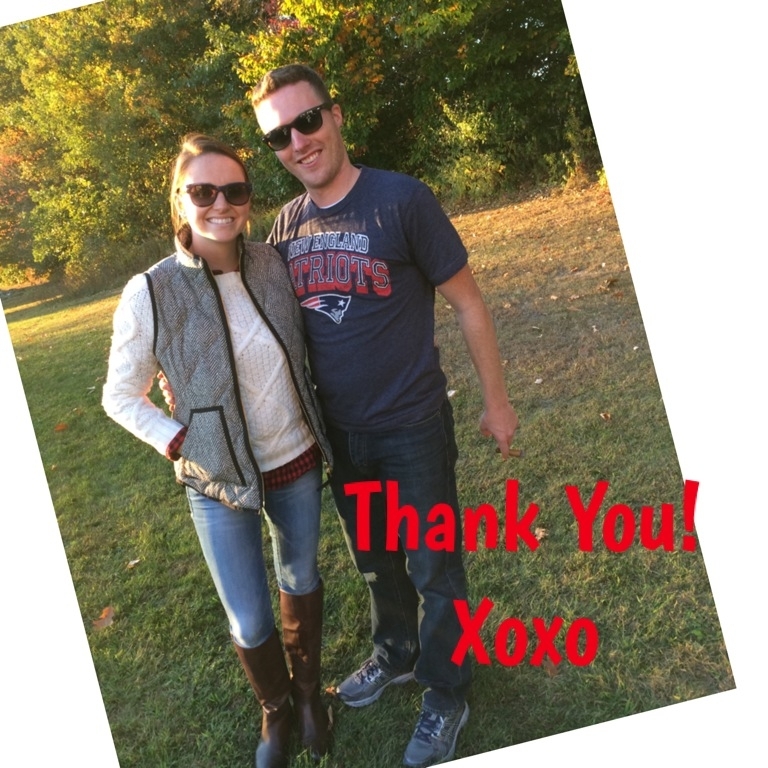 We started the blog and it was private, to update our close friends and family about our IVF with PGD journey. Once we made the blog public, people from all walks of our life found it and started supporting us. 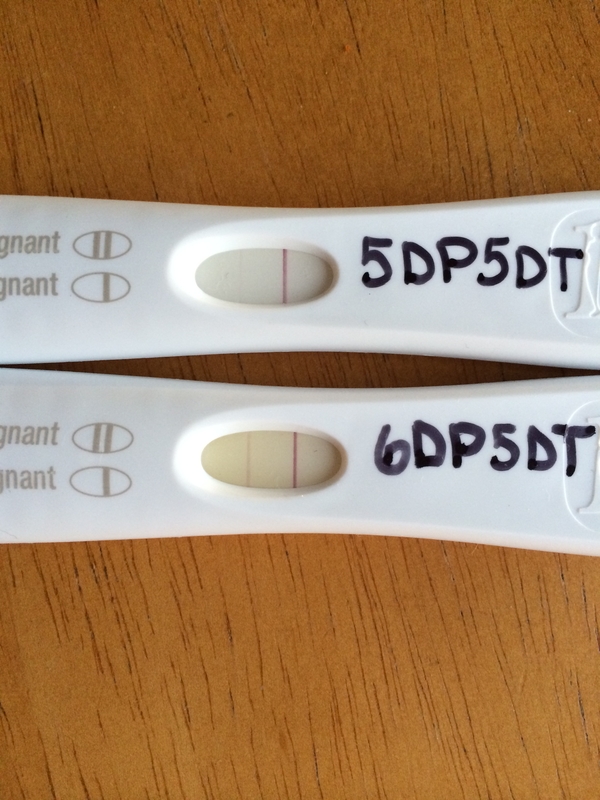 As you can imagine, when you take a pregnancy test and you’re essentially 5 days pregnant and it’s positive, posting about it on a blog and telling everyone you know is a little scary! We wanted to be open and honest to this process but we were also hesitant and scared of what was to come. 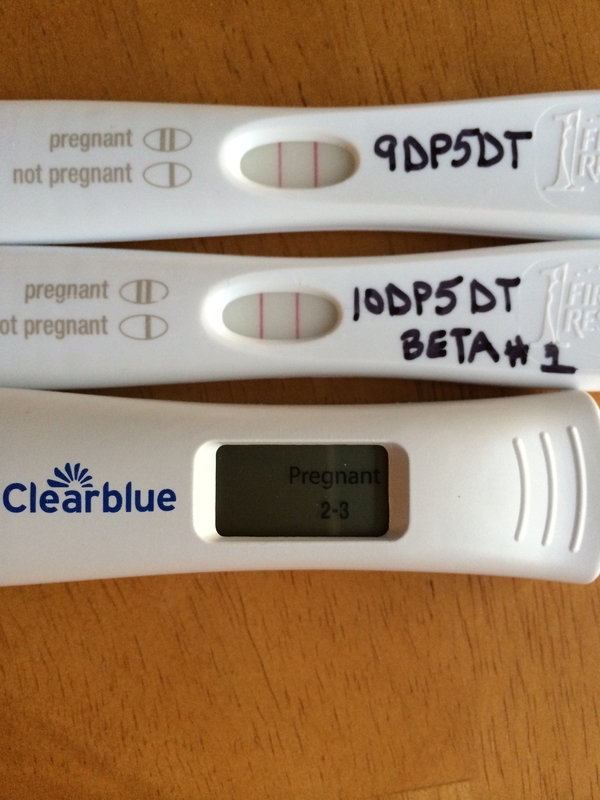 Basically, our pregnancy test could have been positive and our beta (blood HCG test) could have been really low. Essentially meaning we did not have a viable pregnancy. So we chickened out and decided to document the two week wait but not actually blog about it until after. However, I’d like to give a shout out to @lisaivfjourney and many others on instagram for posting pictures of their tests each day because we stalked them and compared our pictures to theirs. 🙂 Thanks for being stronger than us and putting yourselves out there. So that’s what we’ve been doing every morning for the past two weeks. Our 1st beta (blood test to determine how much HCG is in your blood stream) was on Friday morning and it was 173. Our 2nd beta is tomorrow am. They say your beta should double every 48 hours so ours should be around 700 tomorrow. Fingers, toes and everything else crossed for that.